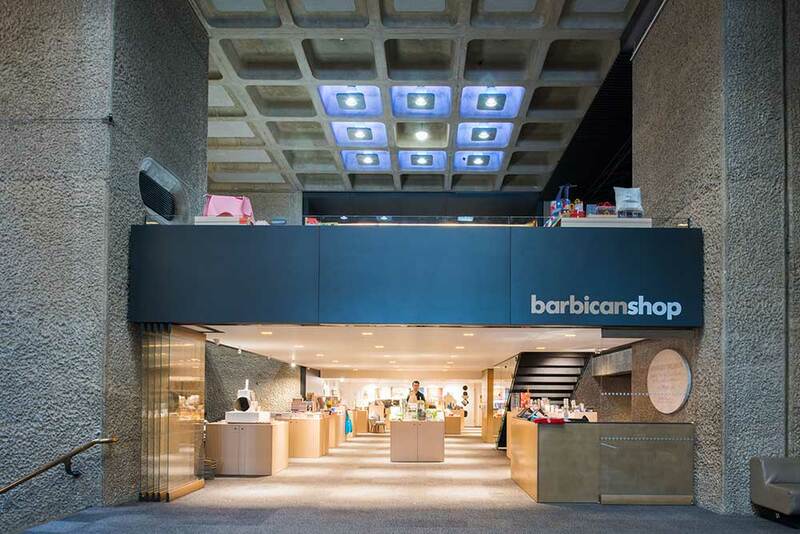 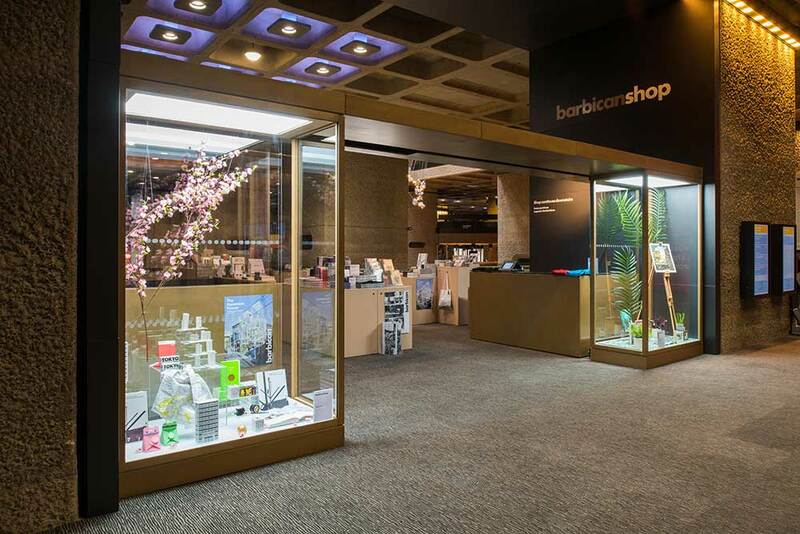 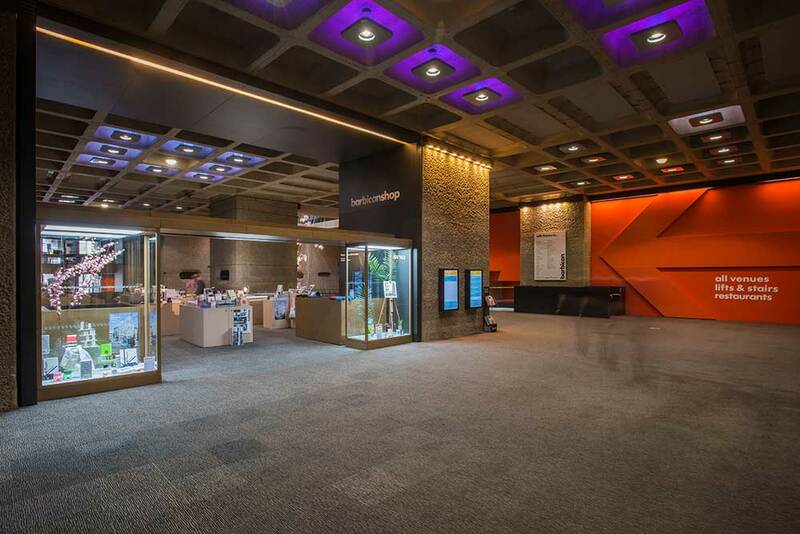 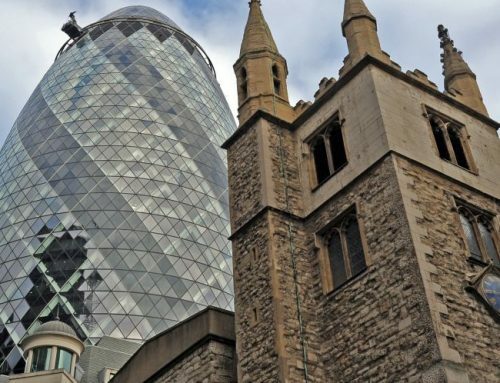 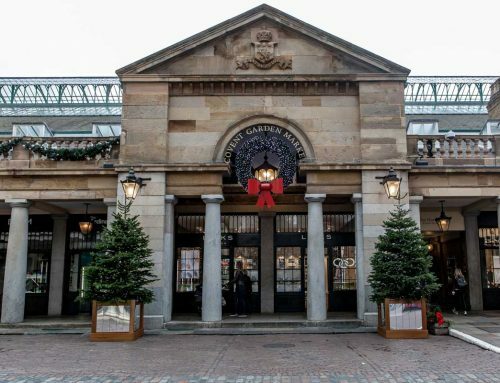 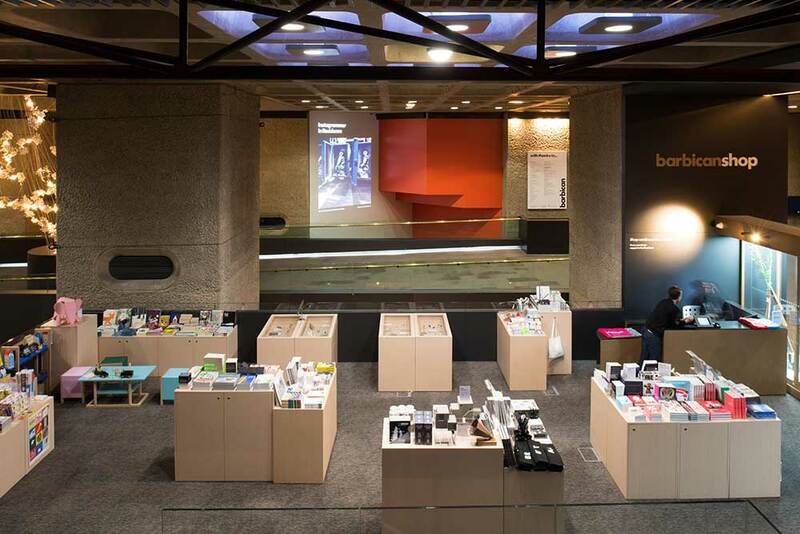 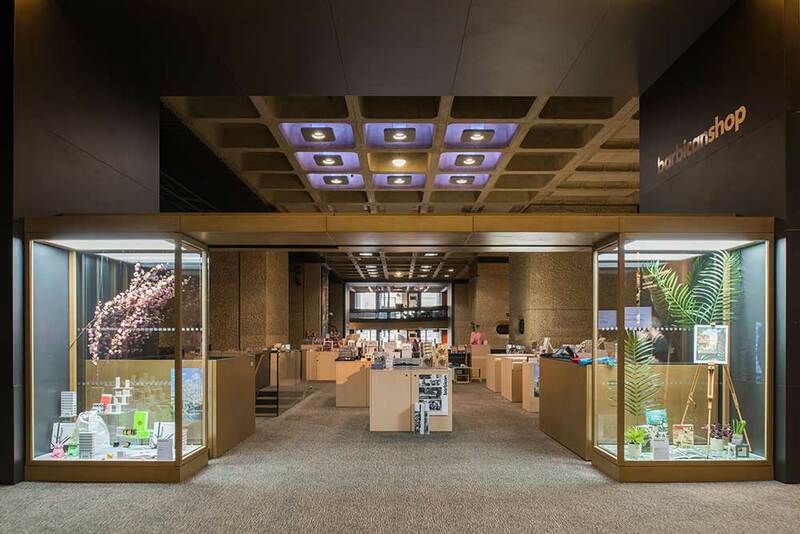 Project: Construct a new internal retail unit in the existing Grade II listed Barbican Centre. 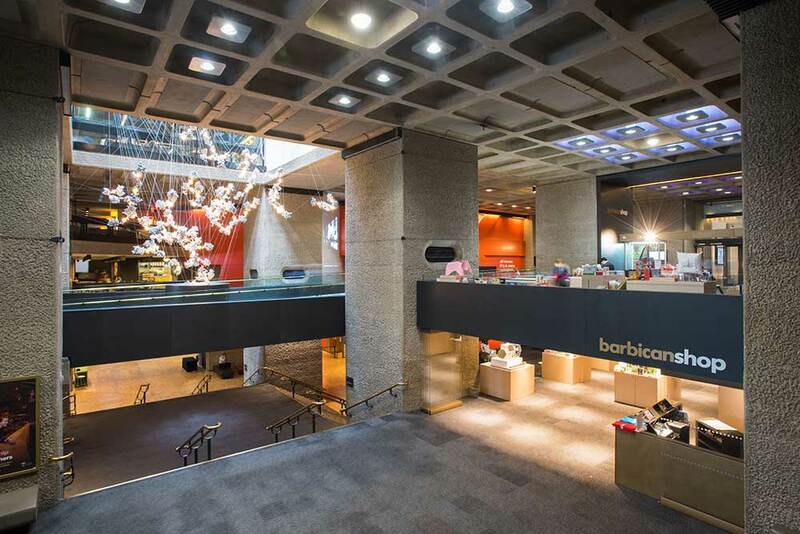 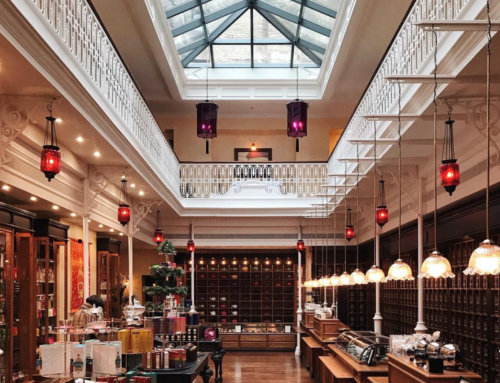 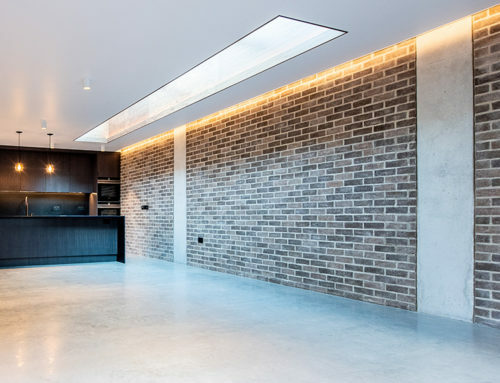 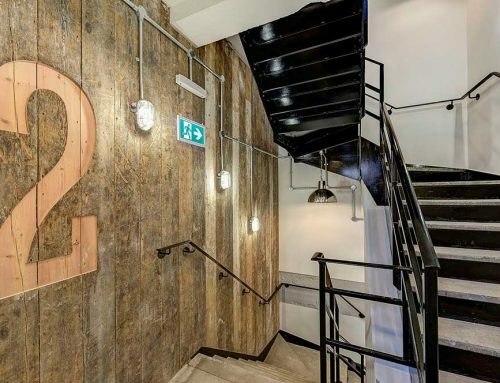 Forcia was contracted to construct a new internal retail unit in the existing Grade II listed Barbican Centre in Silk Street, EC2. 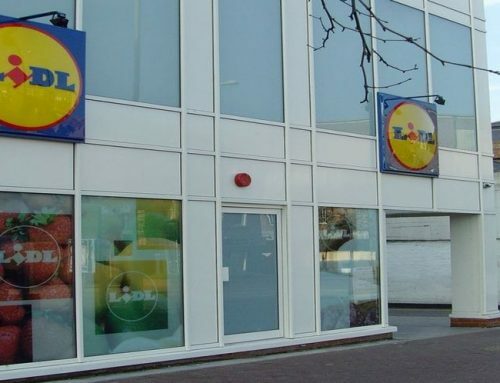 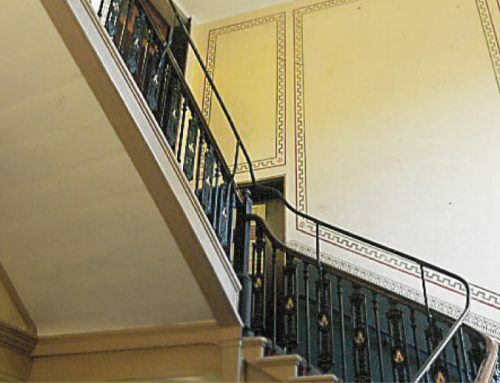 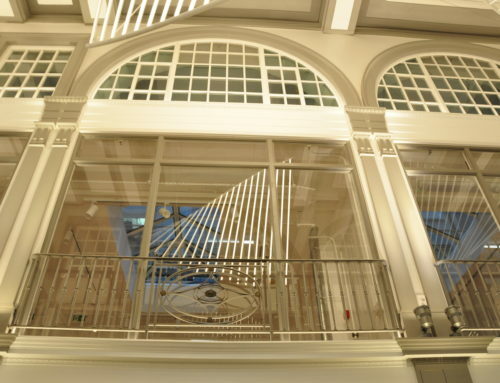 The project carried out over a 17 week period was occupied and was sympathetically designed by Allford Hall Monaghan Morris to ensure it was in keeping with the existing fabric of the building.The project consisted of a new suspended floor, architectural stairs and glazing, package lift system, cladding, joinery and full Mechanical & Electrical fit out. 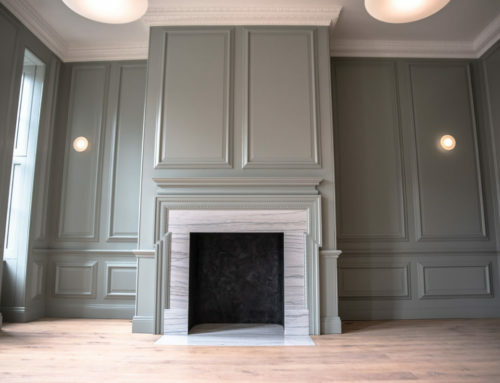 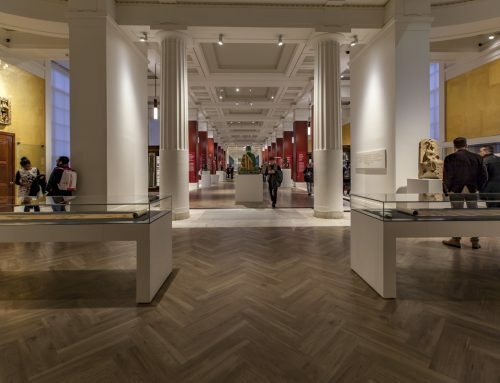 The cladding was delivered to a bespoke finish in order to suit and compliment the historical features of the existing building.